Alex Roinishvili Grigorev is the President of the New York-based Council for Inclusive Governance (CIG) and an Adjunct Professor in International Peace and Conflict Resolution at Arcadia University in Pennsylvania. Educated in history and international affairs and an expert in Balkan politics and ethnic relations he has been working in the Balkans since 1991. He facilitates discussions of political and ethnic leaders as well as leads programs on resolving bilateral disputes, fostering democratic governance, and advancing minority inclusion. CIG is currently conducting dialogue processes between Belgrade and Pristina that include cabinet officials and members of parliaments. More about CIG is at www.cigonline.net. Prior to heading CIG, he was the Executive Director of the Princeton-based Project on Ethnic Relations (PER) where he developed and conducted programs on interethnic relations in Southeast Europe and the former Soviet Union. PER helped develop first minority legislation in a number of countries of the region and create first multiethnic governing coalitions. He was also a lecturer on ethnic relations at Princeton University. Before joining PER he was a fellow at the Calvert Emerging Europe Fund in New York. 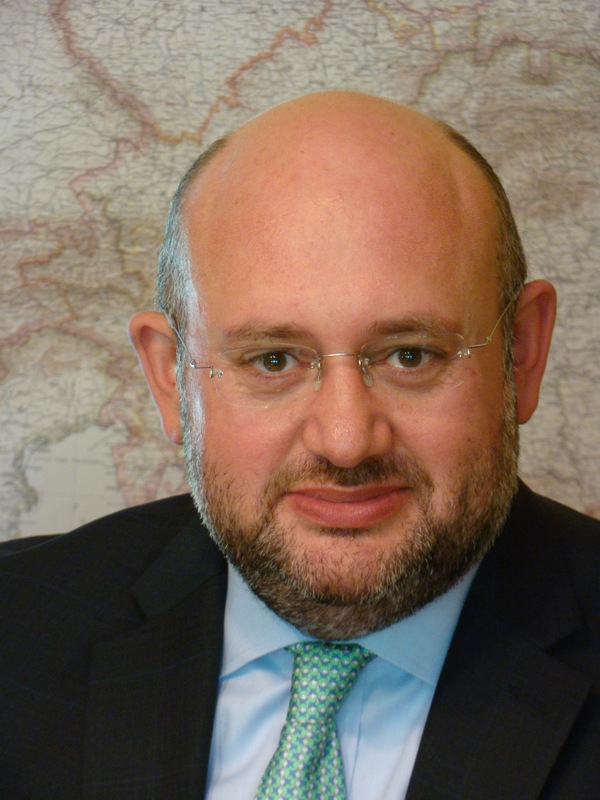 Alex Roinishvili Grigorev holds degrees in international affairs and history from Columbia University, the Central European University, the State University of New York, and Moscow State University as well as a certificate from the Swiss Federal Department of Foreign Affairs.